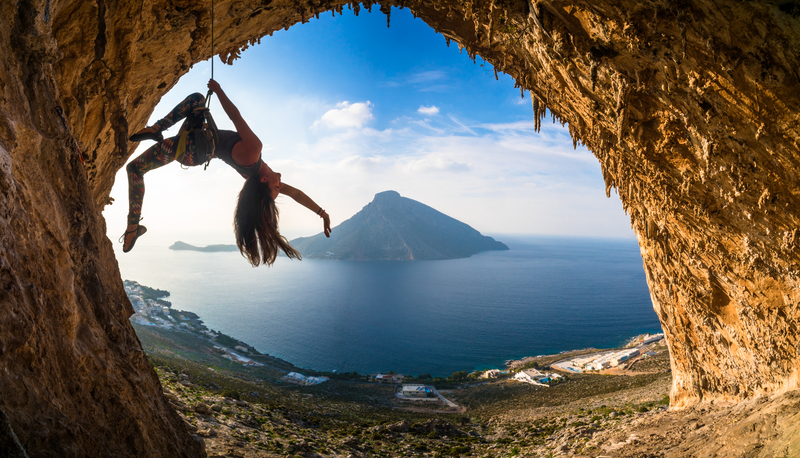 Tahoe Wilderness Medicine and Mind Body Climb are excited to offer a week of sport climbing in Kalymnos, Greece with CME. 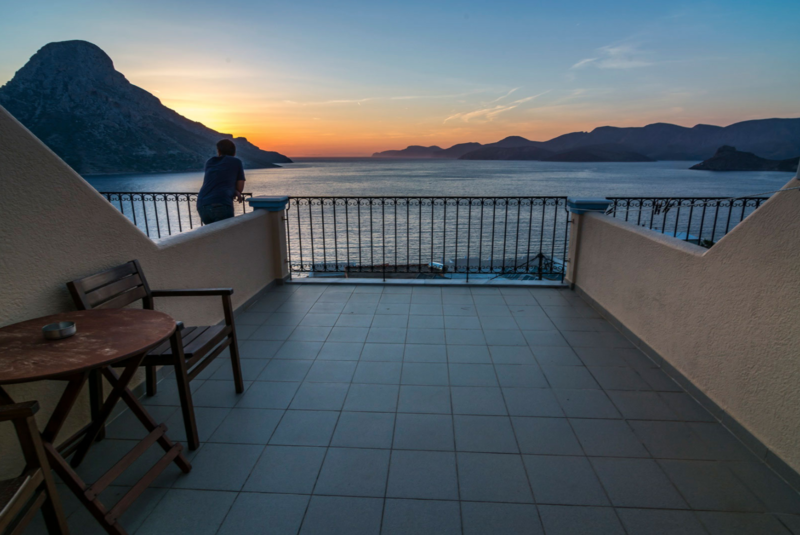 Our group will explore the greatest concentration of quality limestone in Kalymnos. We still stay in a beautiful lodge. 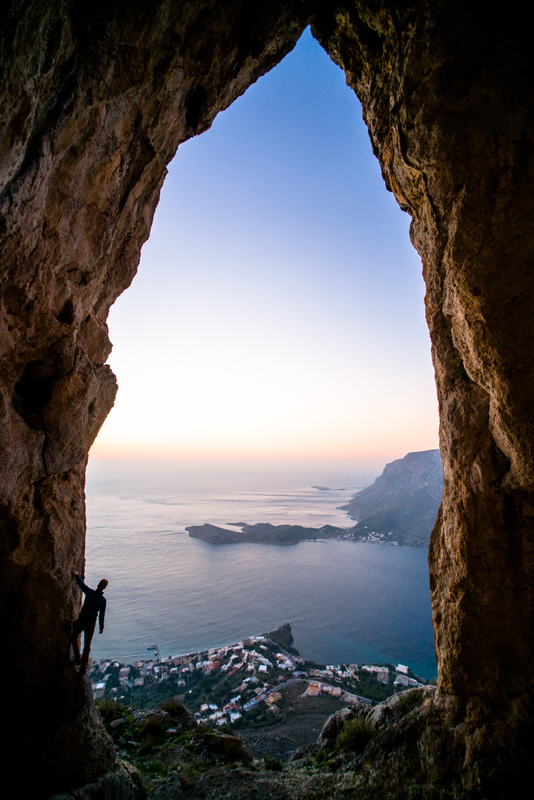 This is an incredible opportunity to climb in Kalymnos. There is no minimum climbing level required. The group will be broken up based on ability. Further details regarding climbing and daily itineraries can be found on mindbodyclimb.com. 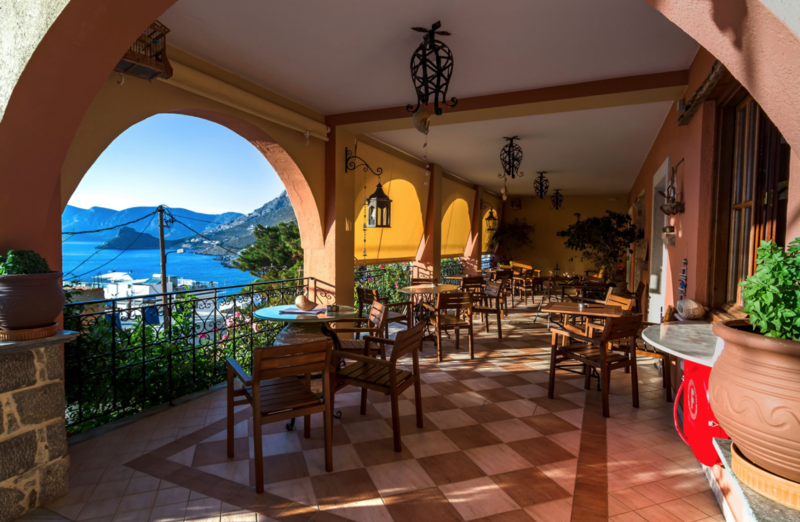 You can also register for this retreat without the CME credit at mindbodyclimb.com. Dr. Sagalyn is a Board Certified Emergency Medicine Physician with Northern Nevada Emergency Physicians in Reno, Nevada and Clinical Associate Professor at University of Nevada, Reno (UNR). She holds the internationally recognized Diploma in Mountain Medicine (DiMM) training in glacier, high altitude, avalanche, and helicopter rescue. She is also faculty of the DiMM program through the Wilderness Medical Society (WMS). Emily received her B.A. from Columbia University in New York, NY. She received her medical degree from the University of Massachusetts in Worcester, MA. She completed her Emergency Medicine residency at the University of Pennsylvania in Philadelphia, PA, and a fellowship in Wilderness Medicine and EMS at the University of Utah. While in Utah, she also completed her MPH. She serves on the board of the Wilderness Medical Society and earned their Fellowship of the Academy of Wilderness Medicine (FAWM). Emily has been the consulting physician for SWS Mountain Guides since 2010. She has provided wilderness medical care at the Kunde Hospital in Nepal, the medical clinics in Big Sky, Montana and Jackson Hole, Wyoming, and various locations throughout Utah.